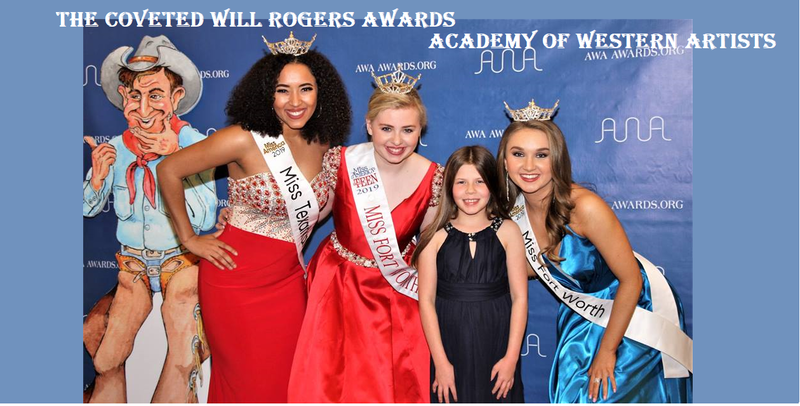 Below are the winners for the 19th Annual Academy of Western Artists “Will Rogers Awards”. Congratulations to each and every one of them. This year’s event was held at the Sheraton Hotel in Irving, Texas, March 28, 2015.